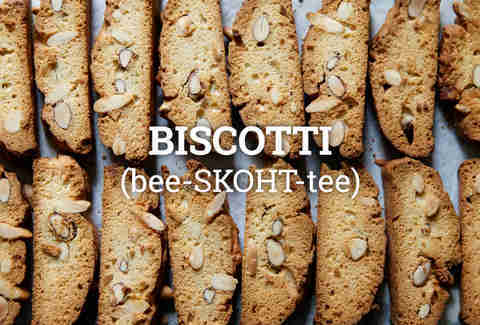 Before you can graduate from Olive Garden's endless breadstick basket, you need to know how to actually say your entree choice. 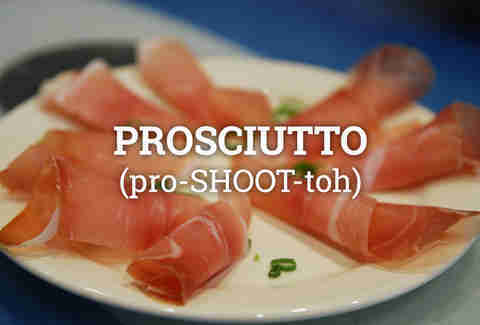 Pointing at the menu and hoping the server says it first can only get you so far. 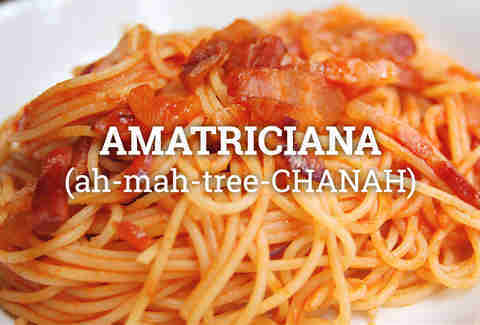 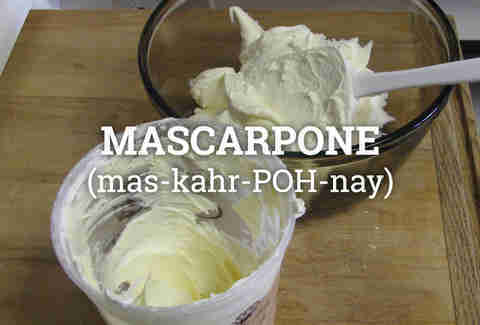 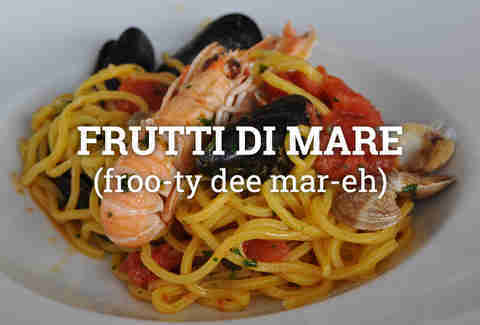 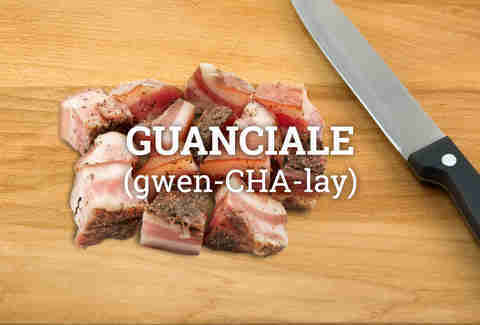 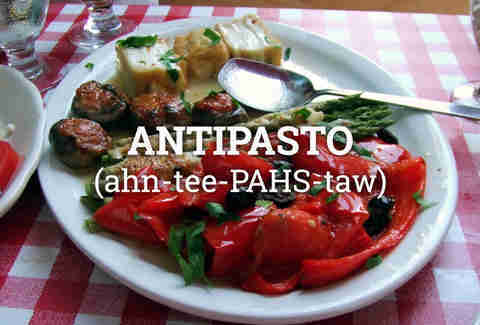 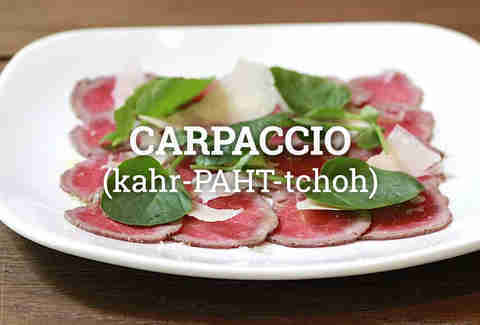 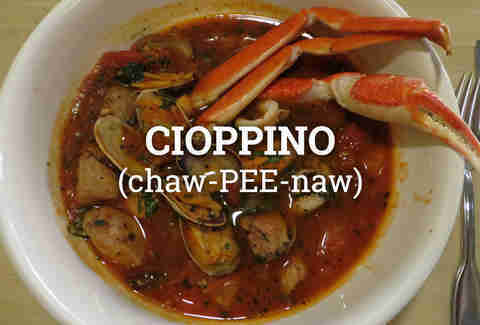 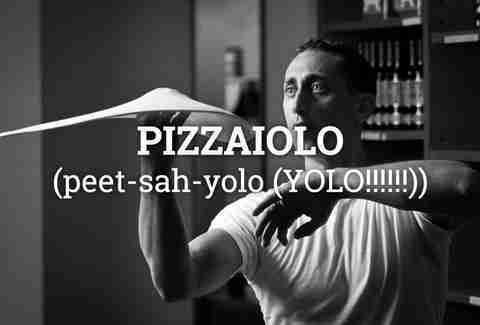 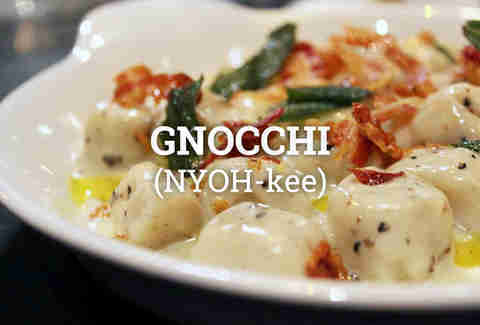 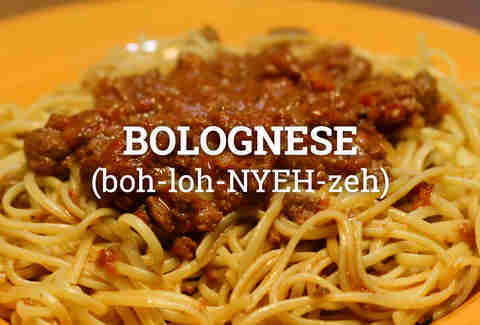 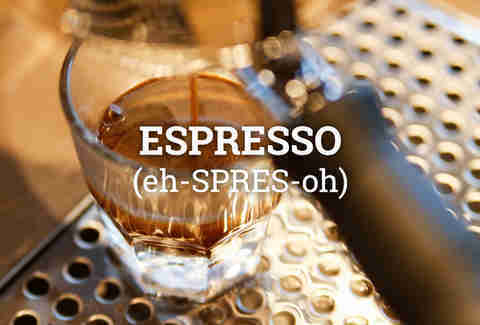 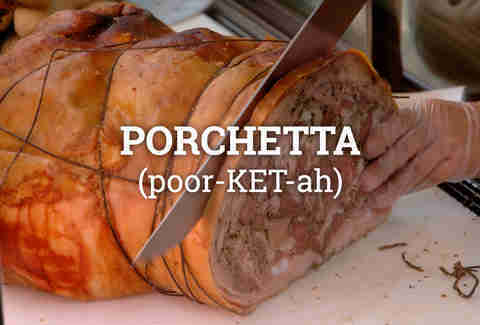 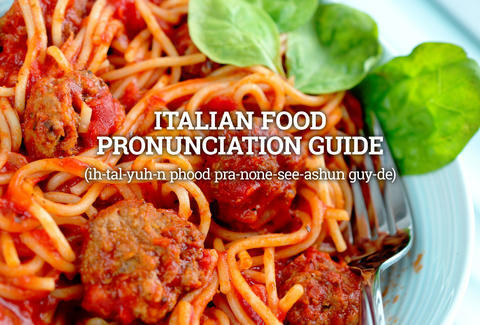 To keep you from looking totally dumb during your next OG trip, we created this handy pronunciation guide to popular Italian dishes -- the way Italians say them. 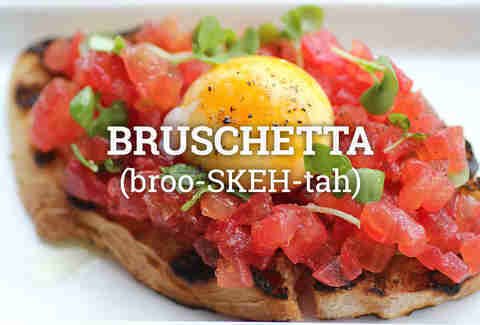 Now go order that bruschetta because you're an adult, dammit, and it's time to eat food you actually have to pay for and know how to say. 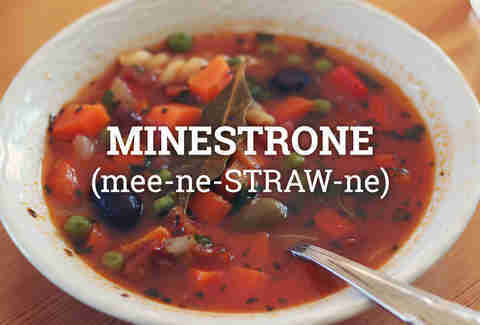 Lee Breslouer is a senior writer for Thrillist and speaks fluent English. 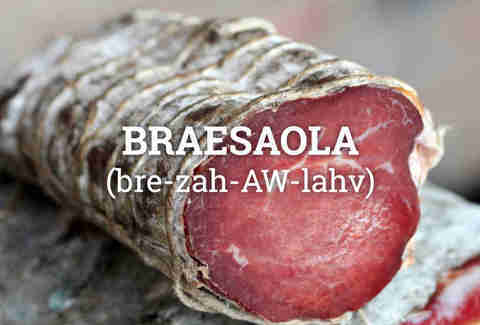 Follow him to tweets in that language: @LeeBreslouer.